It is commonly known that the only effective method of getting rid of overweight is a good diet and regular visits to the gym. However, studies show that the growth of body weight and the balance of blood sugar levels can be influenced by bacteria in the digestive system. 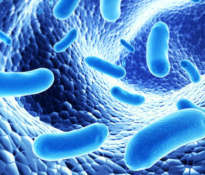 Care for the bacterial flora in the intestine is the first condition for effective weight loss. 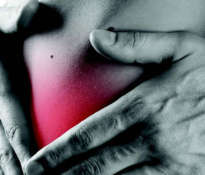 According to the studies described in Nature Medicine in 2006, some microorganisms may cause obesity. The tests were carried out on mice. They showed that obese and normal-weight mice had significantly different intestinal bacterial populations. 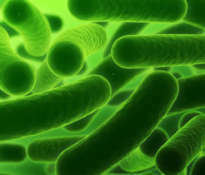 Based on the analysis of the intestinal microflora, it was found that obesity may be the result of the presence of undesirable microorganisms in the intestine. How to rebuild the natural bacterial flora in the digestive system? 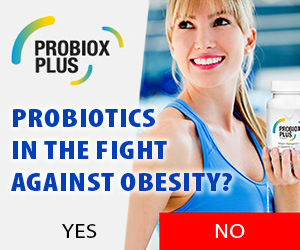 Prebiotics stimulate the growth of bifidobacteria, which help to reduce fat deposition and accelerate weight loss. The scheme of prebiotics is very simple. Prebiotics are not digested, they enter the large intestine unchanged. 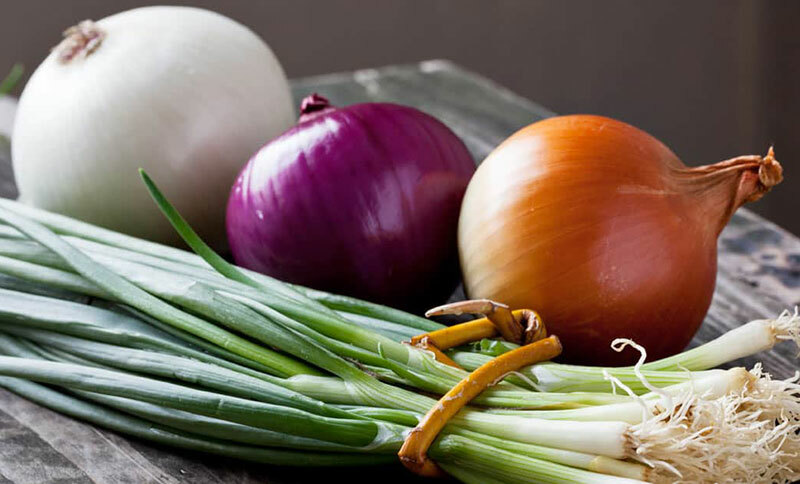 In the large intestine, prebiotics contribute to the multiplication of bacteria beneficial to health. Stimulation of the growth of beneficial microorganisms is caused by fructooligosaccharides delivered to the large intestine. There are several ways to provide beneficial probiotics to the body. 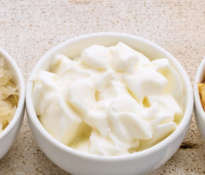 For example, most yogurts can meet the need for a probiotic if they do not have added sugar. In addition, probiotics in liquid form lose their effectiveness during storage. The best method to rebuild the proper microflora in the digestive system is to use dietary supplements. 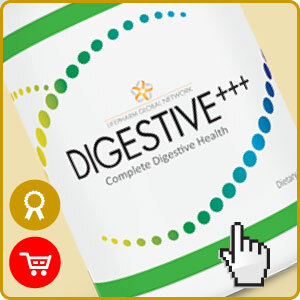 DIGESTIVE+++ contains effective prebiotics in the form of purified fructooligosaccharides (FOS), which are obtained from Jerusalem artichoke, dandelion leaves and Yacon root. 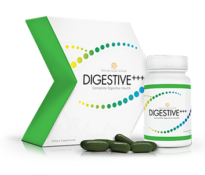 In addition, the product also contains a full set of enzymes that facilitate the exact digestion and absorption of nutrients from food. The digestive enzymes do not break down fructooligosaccharides due to their specific chemical composition. This diet supplement is better than others because it contains bacteria called Bacillus Coagulans, which during reproduction form small clusters called spores. These bacteria are stable at room temperature and remain viable when processing the product. 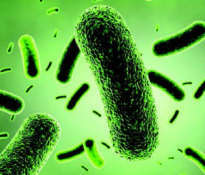 According to the research, these bacteria are eliminated from the gastrointestinal tract within 7 days after supplementation, which confirms that they remain alive and active during this time.